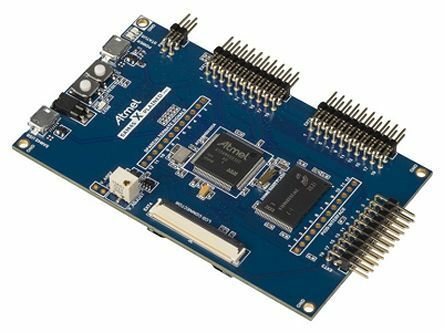 The CY8CKIT-062-BLE Pioneer development Kit is a low-cost platform that will enable the design and debug of the PSoC 63 line. 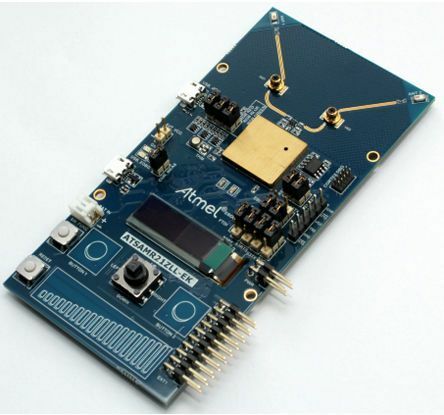 It is a general-purpose PSoC 6 microcontroller development kit with Bluetooth 4.2 wireless connectivity. It's designed to aid the development of the next generation of high-performance, high-security low-power Internet of Things applications. 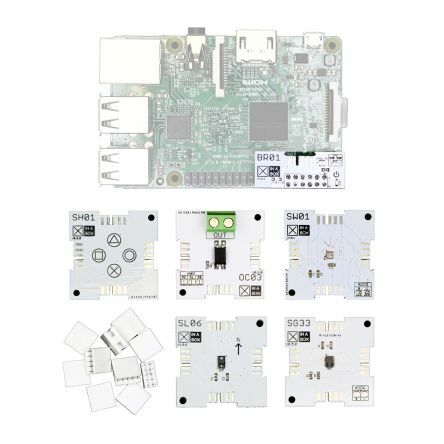 Supplied with a 2.7in E-ink display Shield board which features a PDM-PCM microphone and a temperature sensor.PSoC 6 BLE Pioneer Kit baseboard features an onboard antenna to develop BLE designs. 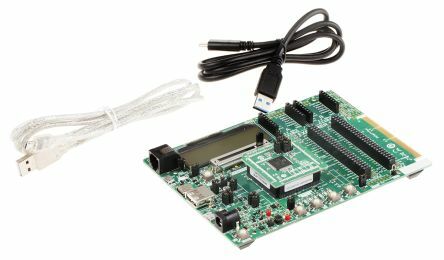 The kit is compatible with Arduino Uno shield boards and includes a 512Mb high-speed Quad-SPI NOR flash. The CySmart™ BLE mobile application for Apple iOS or Android devices can be downloaded from App Store or Google Play™ store respectively.